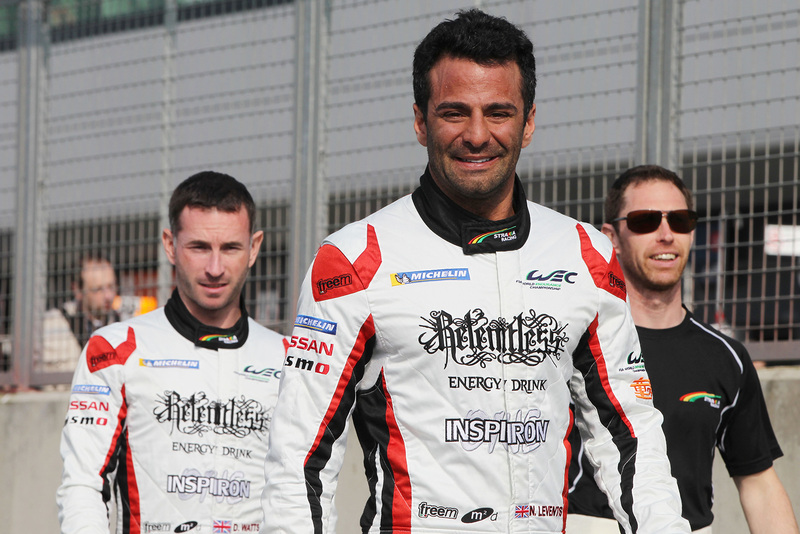 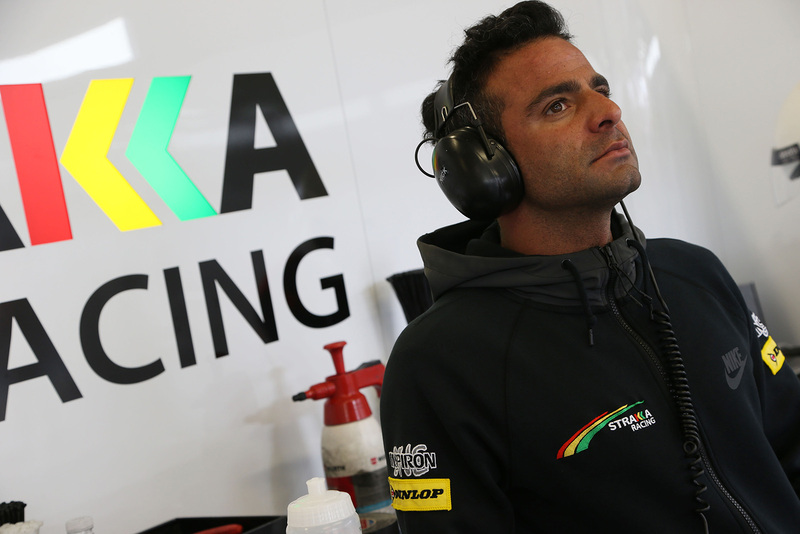 Nick Leventis is a professional racing driver competing in the prestigious FIA World Endurance Championship with the team he created, Strakka Racing. 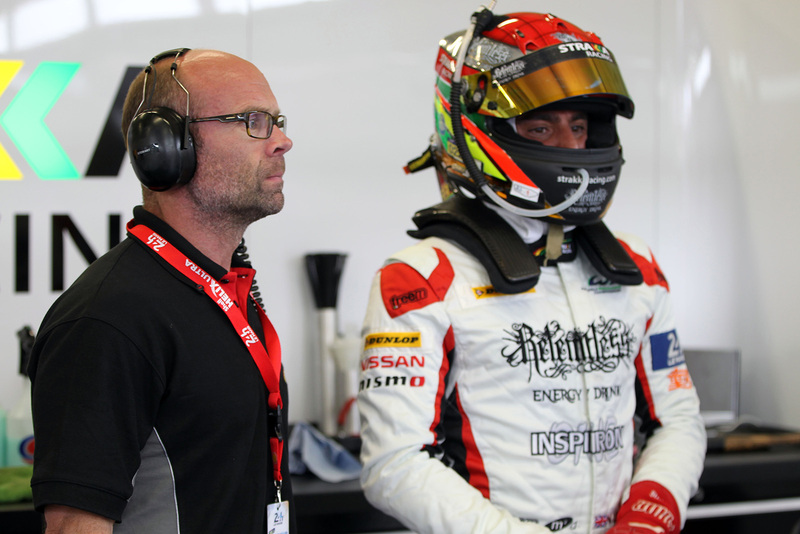 Before switching to motorsport, Nick was a respected downhill ski racer before a serious back injury forced him to retire. 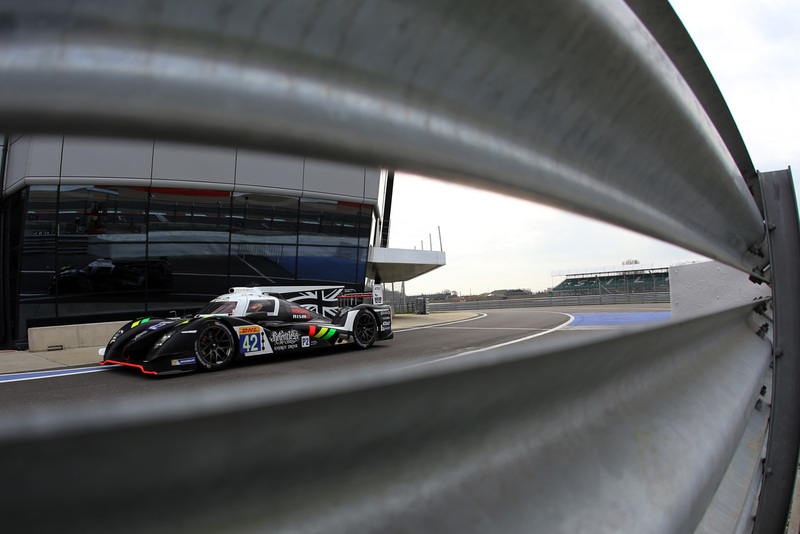 Nick quickly found success on track; in his first year he dominated his class, finishing runner up in a BMW M3 and also finished sixth overall in his first ever 24 hour race at Silverstone. 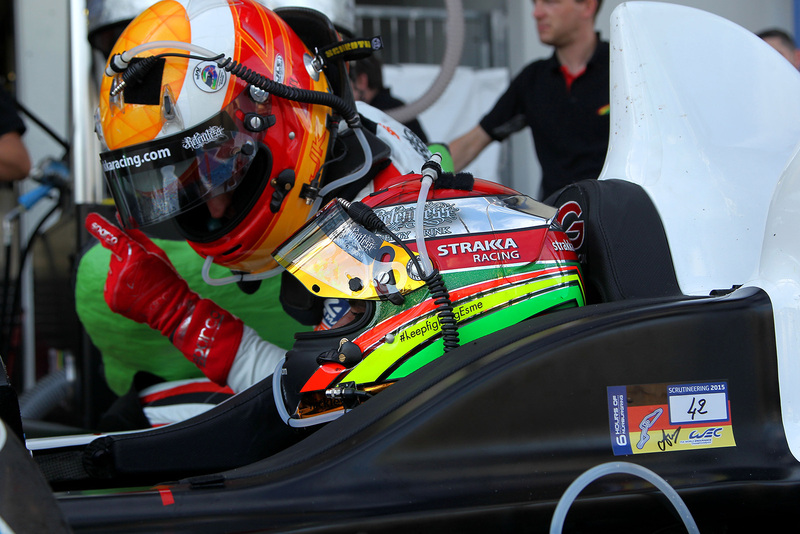 Just one year on, Nick demonstrated his versatility by driving a Ferrari 246 in the Ferrari Historic Challenge. 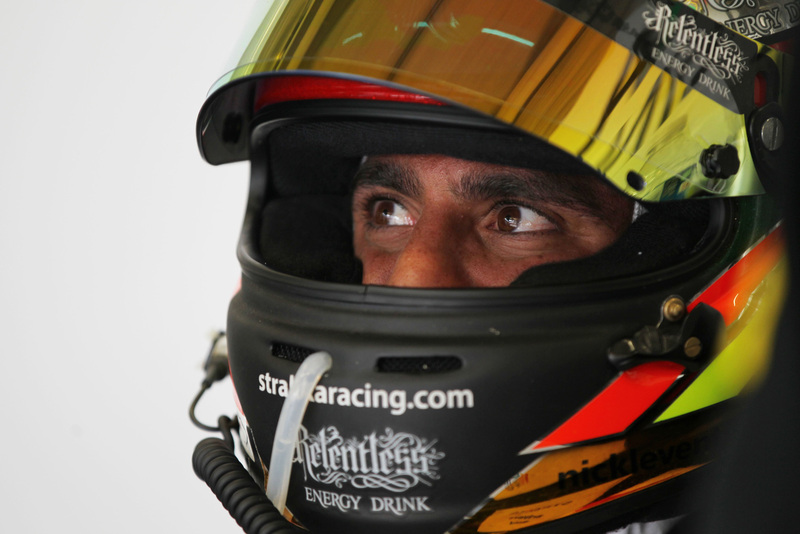 His natural mechanical sympathy and feel for classic cars saw further success with victories at Silverstone, piloting an Aston Martin DBR1 as well as what was to be become the first of a growing number of Le Mans podiums with a Ferrari P3 in 2007. 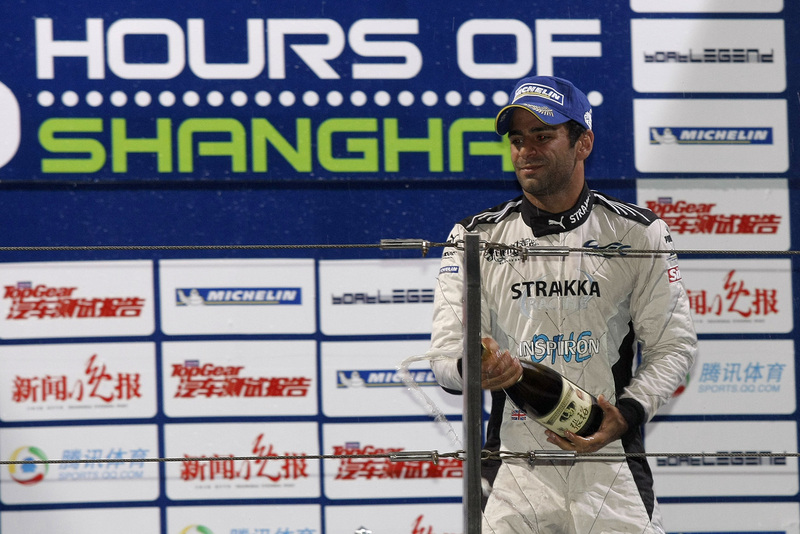 In parallel Nick honed his racecraft with success in the robust world of Touring Cars across Europe as well as podiums and class wins in GT Racing in an Aston Martin DBR9. 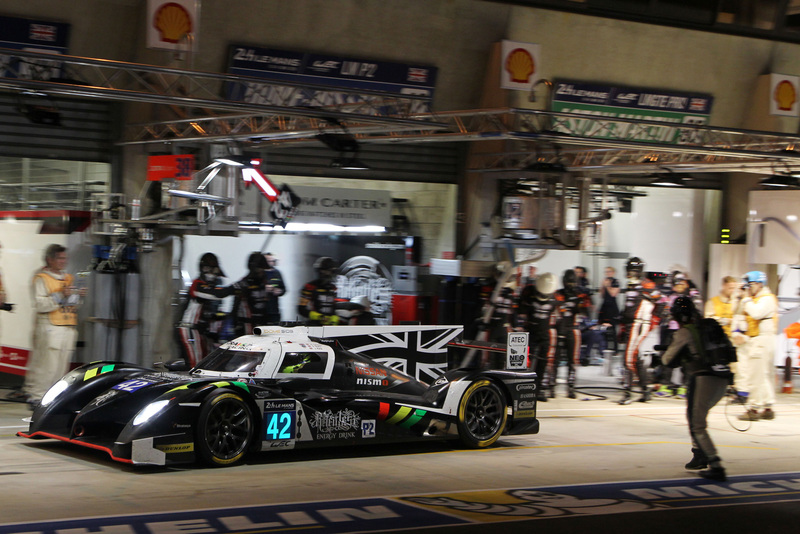 Highlighting the rapid progress he was making, just four years after starting, Nick made his debut at the Le Mans 24 Hours in 2008 though the car retired after 17 hours. 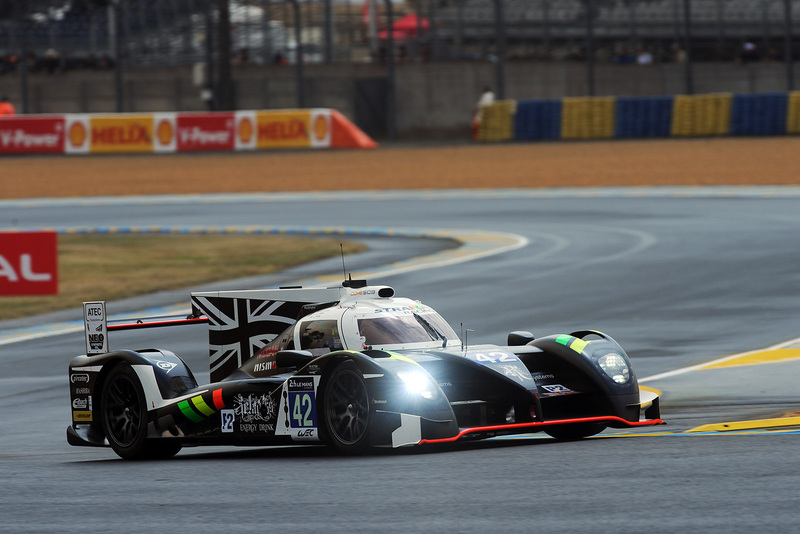 Another major step forward came one year later when the team ran a Ginetta-Zytek LMP1 sports prototype in the Le Mans Series, recording a pole in Barcelona and 14th at Le Mans. 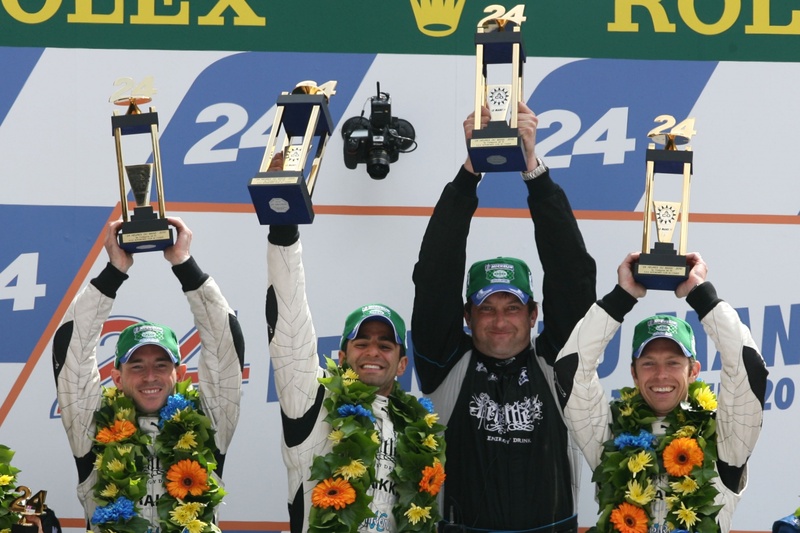 2010 saw Nick achieve victory at Le Mans, breaking records including the highest ever overall finish for a LMP2 car (5th), a new lap record and the greatest distance ever covered in the famous race by a LMP2 car. 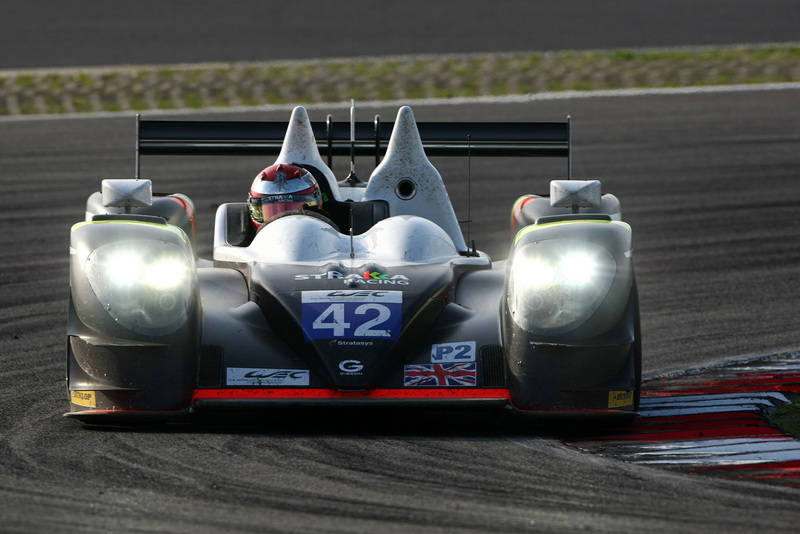 Nick also achieved the first ever Le Mans Series outright win for a LMP2 chassis, with victory at the 1,000km race at the Hungaroring. 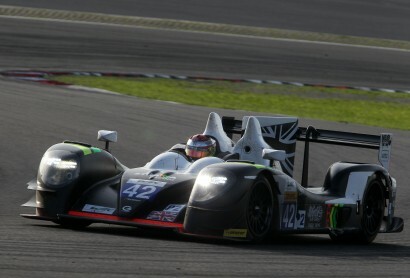 Runner-up in LMP2 in 2011, 2012 was a further step forward for Nick, racing in the inaugural FIA World Endurance Championship with a new LMP1 HPD ARX-03a. 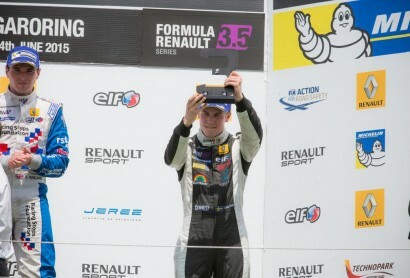 Nick achieved class podium in all eight races as well as a 100 percent finishing record. 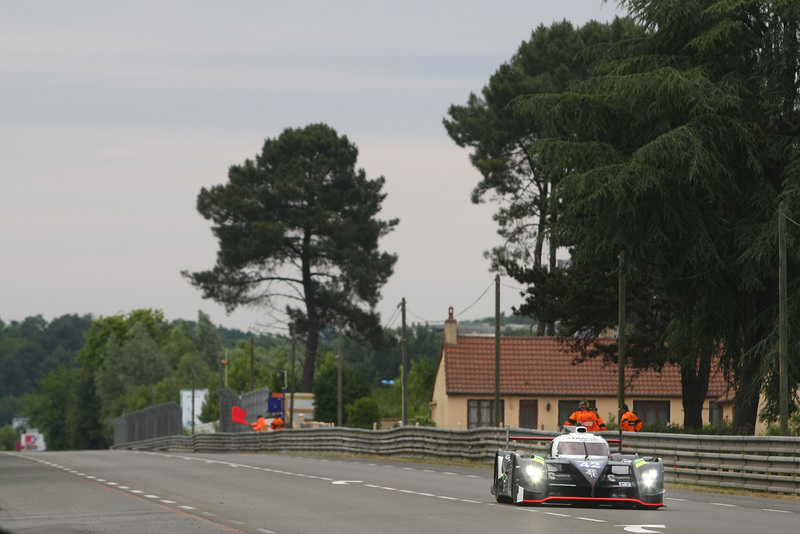 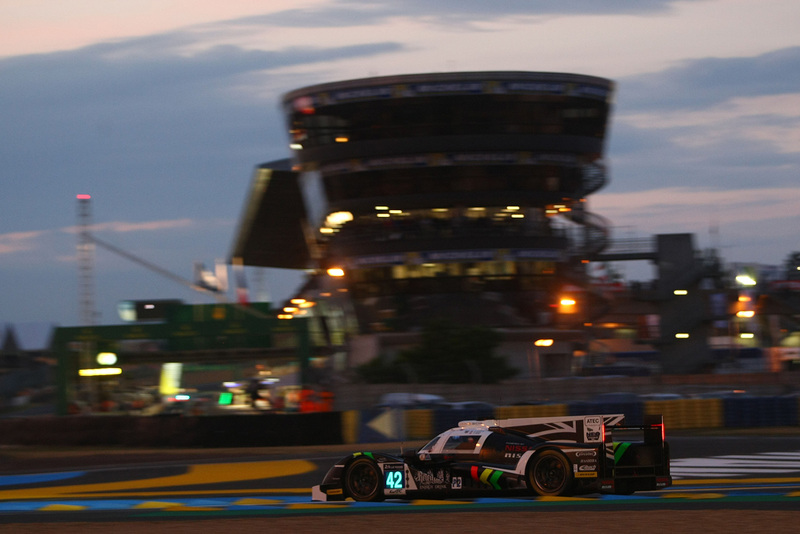 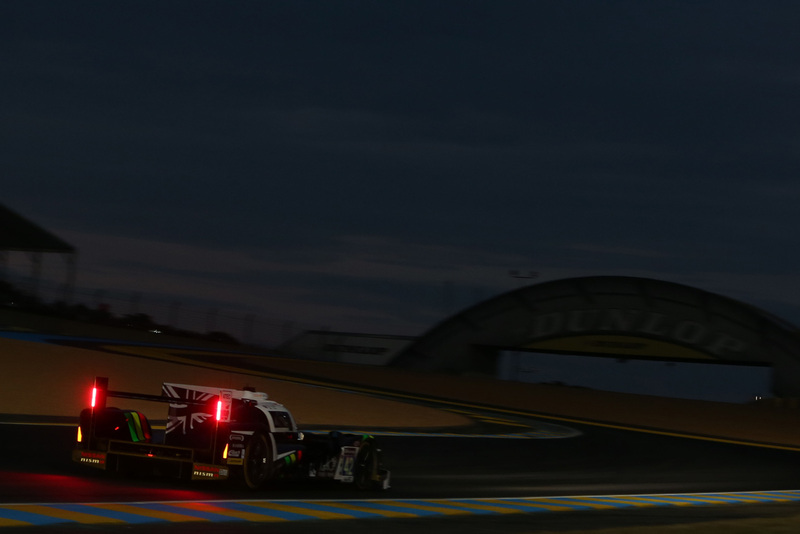 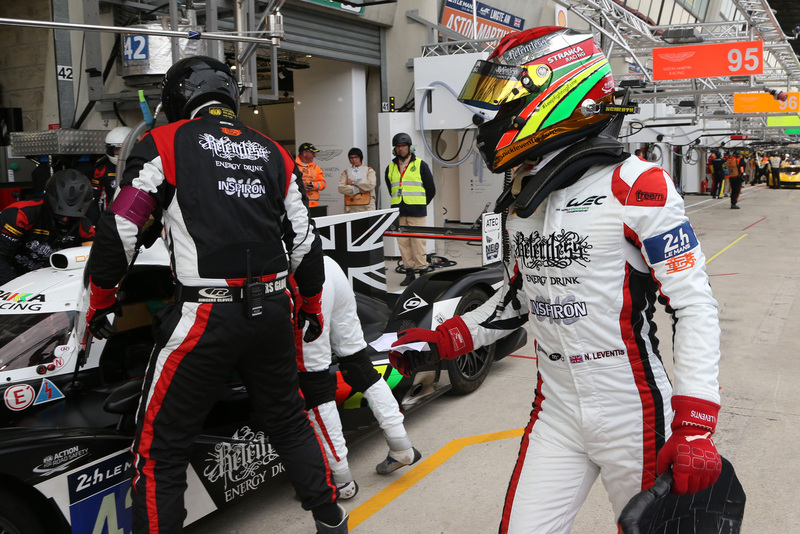 More Le Mans class victories followed in 2013 whilst 2014 was spent developing the team’s own Strakka DOME S103 LMP2 car. 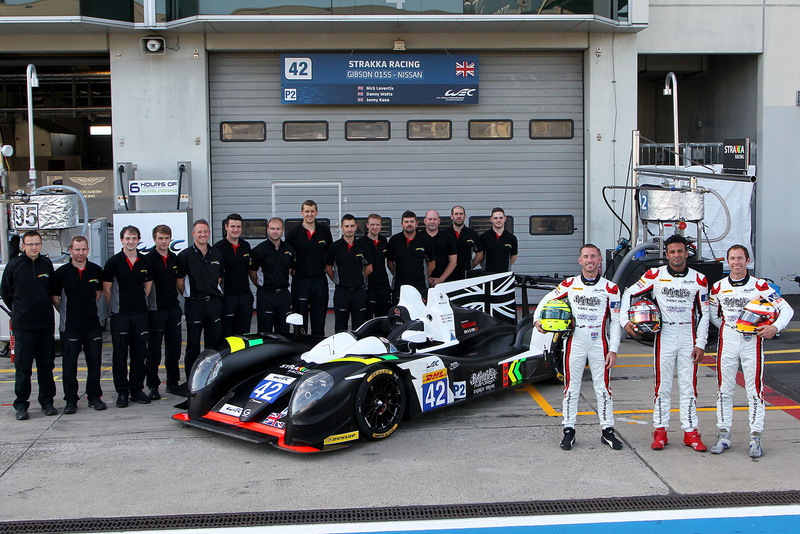 Nick masterminded Strakka’s growth from successful race team to one of Britain’s leading motorsports businesses, building its own car together with expanding Strakka Performance, a bespoke driver development programme that has helped drivers in every category of professional motorsport to improve on and off track performance. 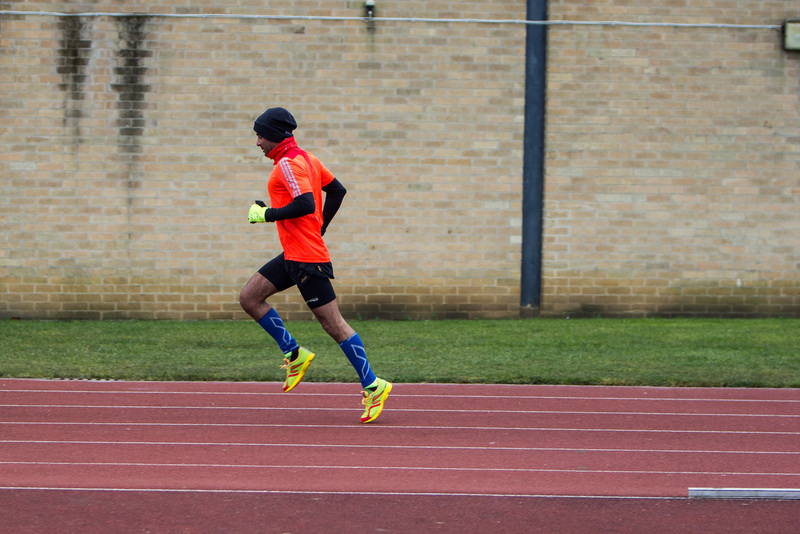 Away from the track, Nick is constantly seeking new challenges to push himself further; from marathons, abseiling down The Shard or skydiving above Everest, Nick relishes any new opportunity to succeed. 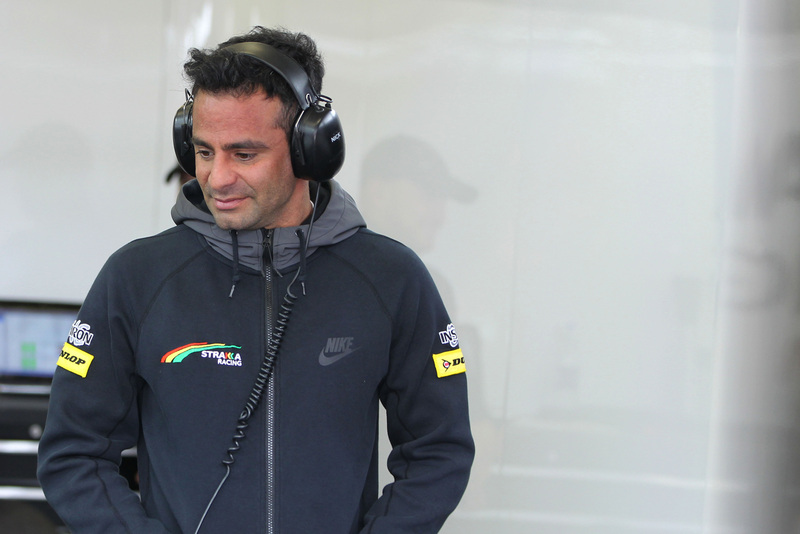 He is a loving father to his two children and is increasingly focussed on developing Strakka Racing to become one of Britain’s most successful motorsports businesses. 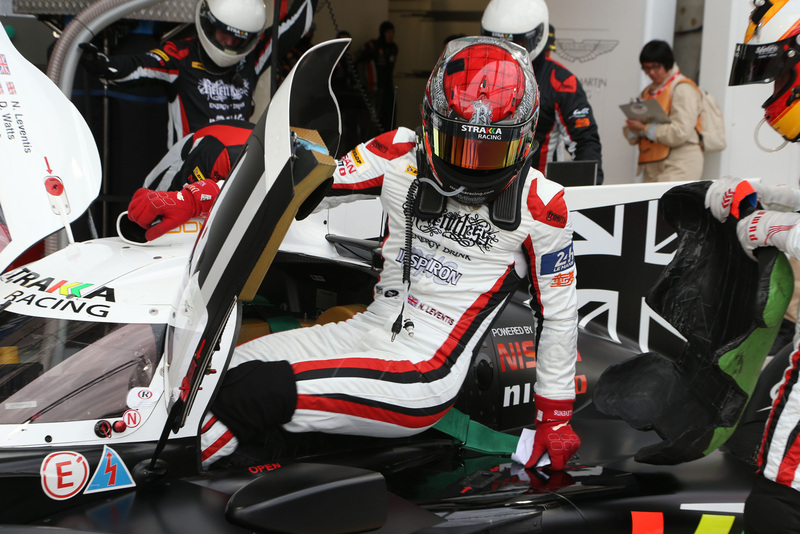 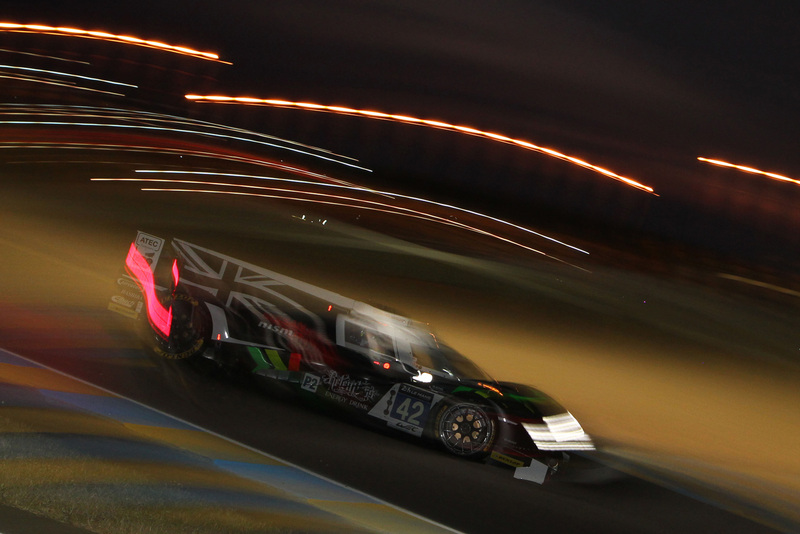 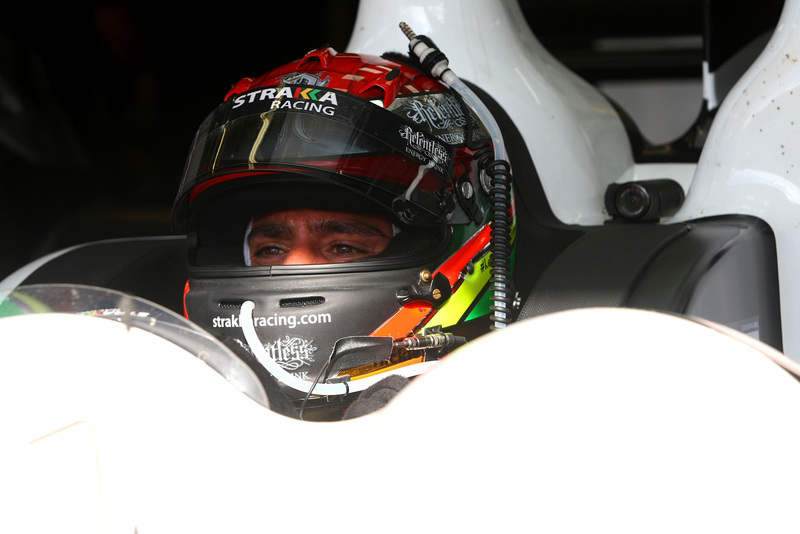 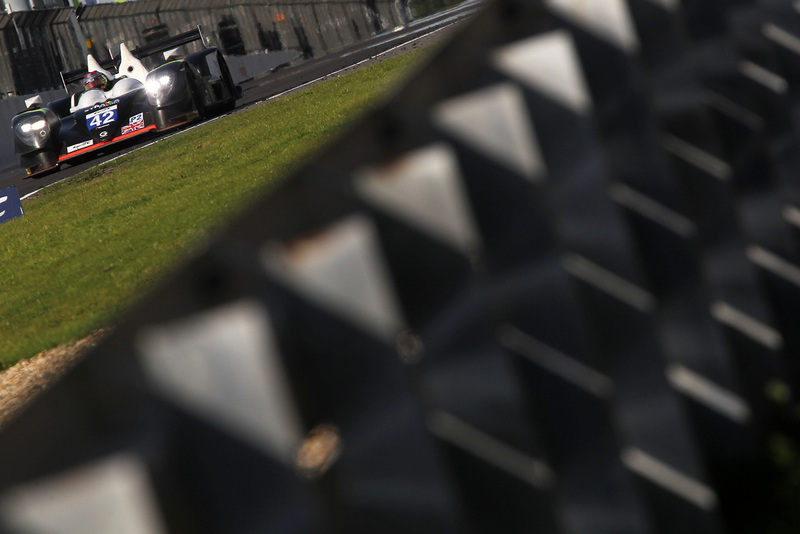 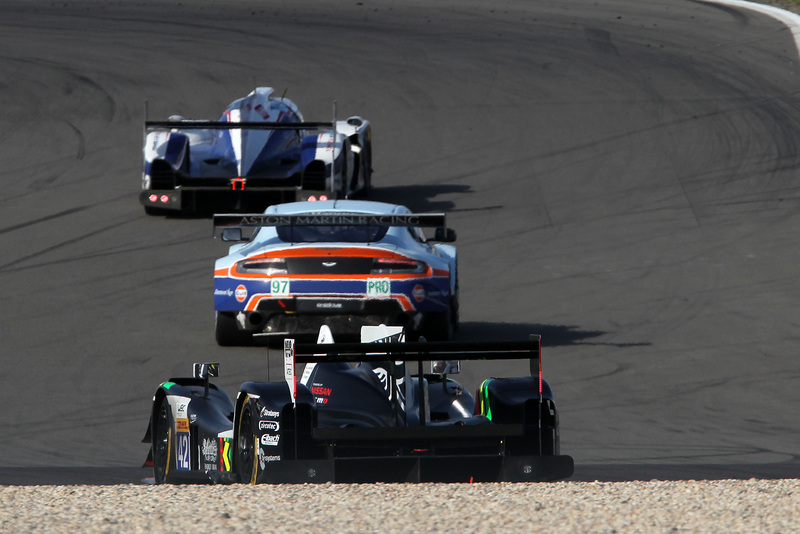 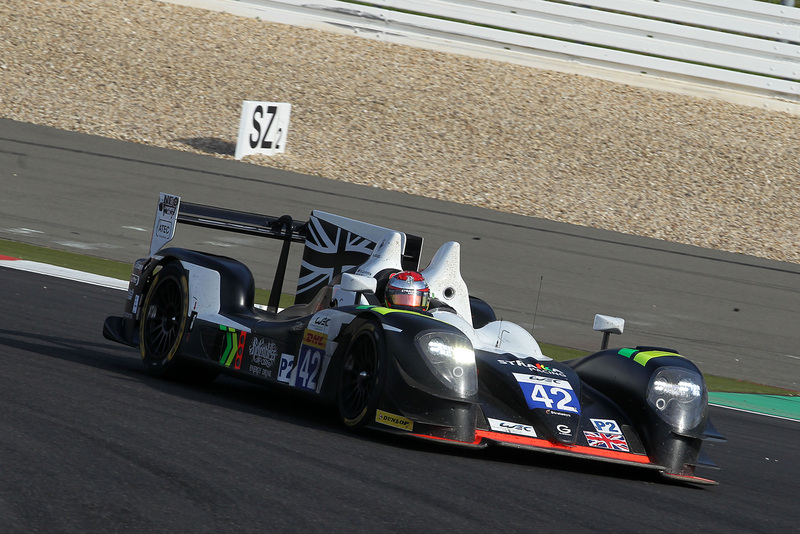 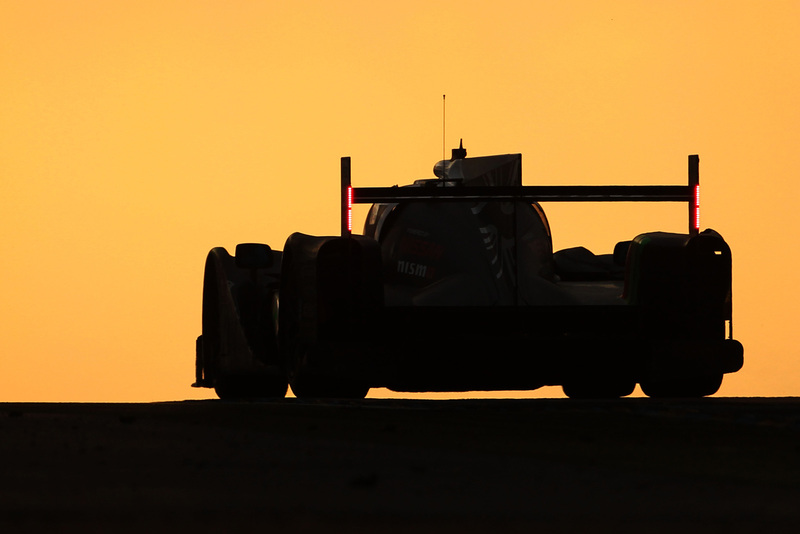 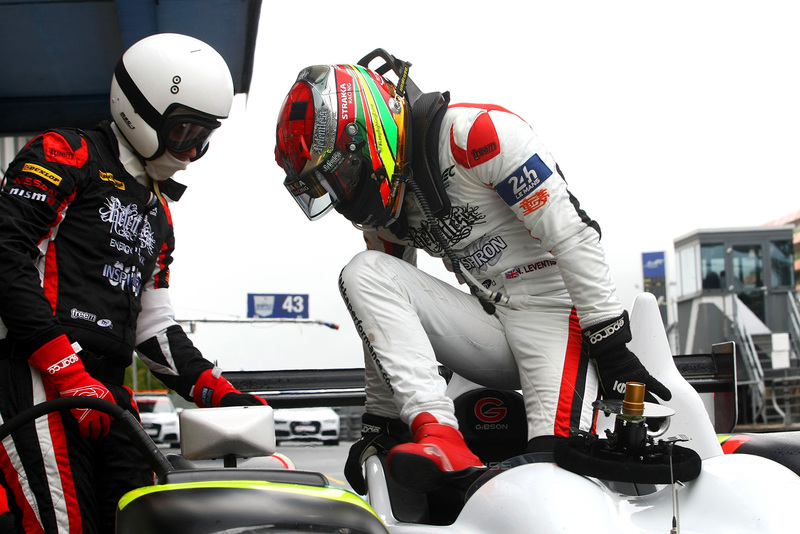 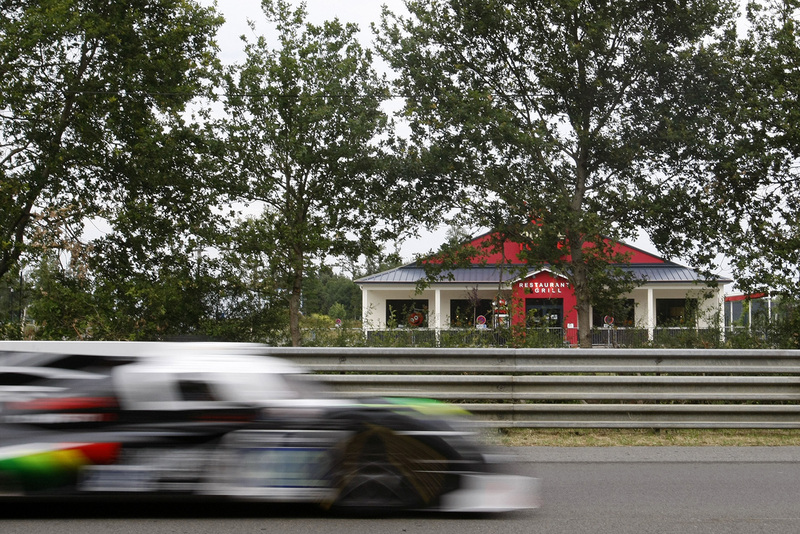 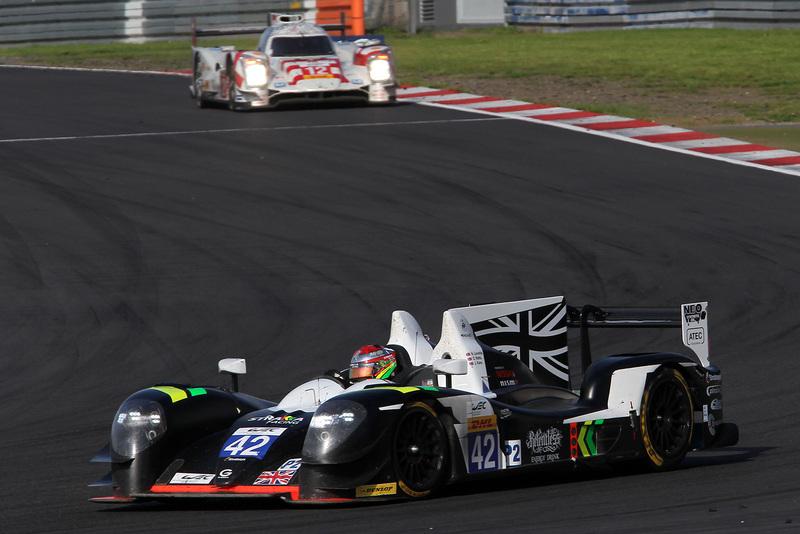 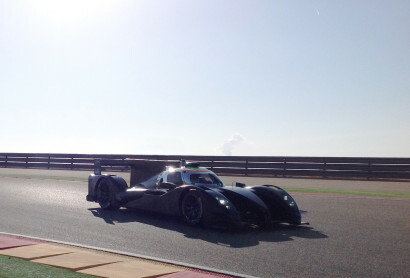 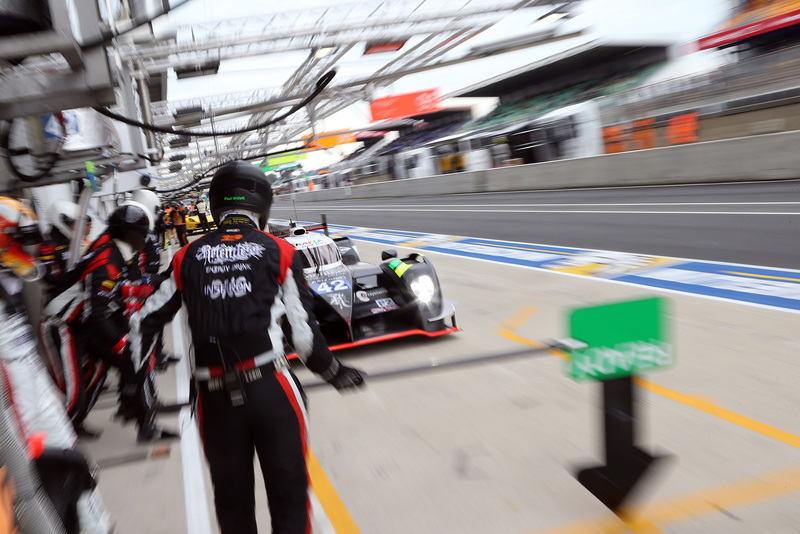 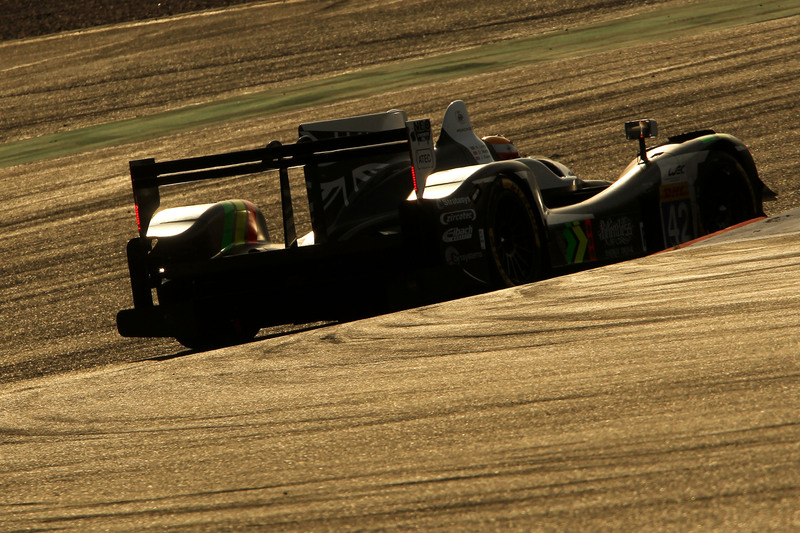 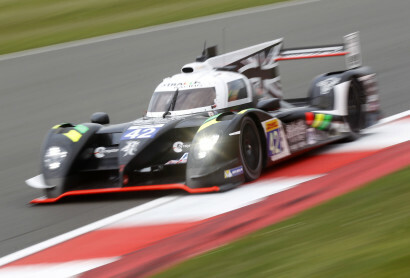 2015 sees Nick racing for Strakka Racing in the LMP2 class of the FIA World Endurance Championship. 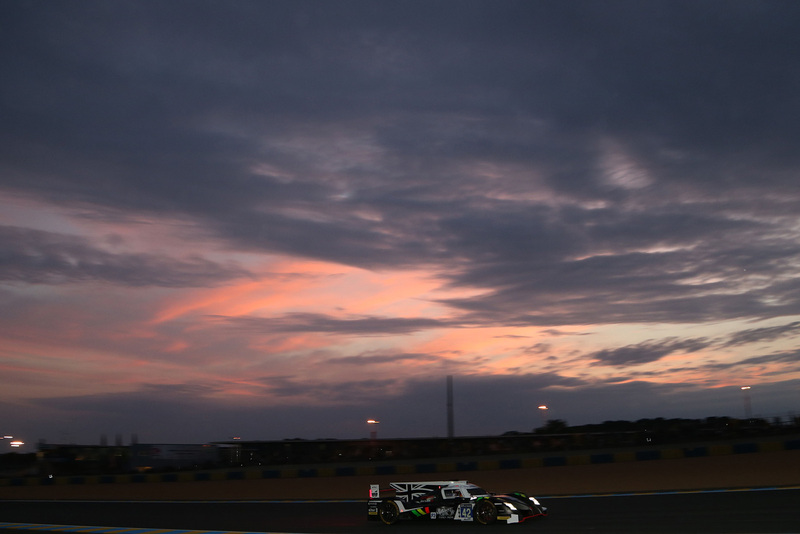 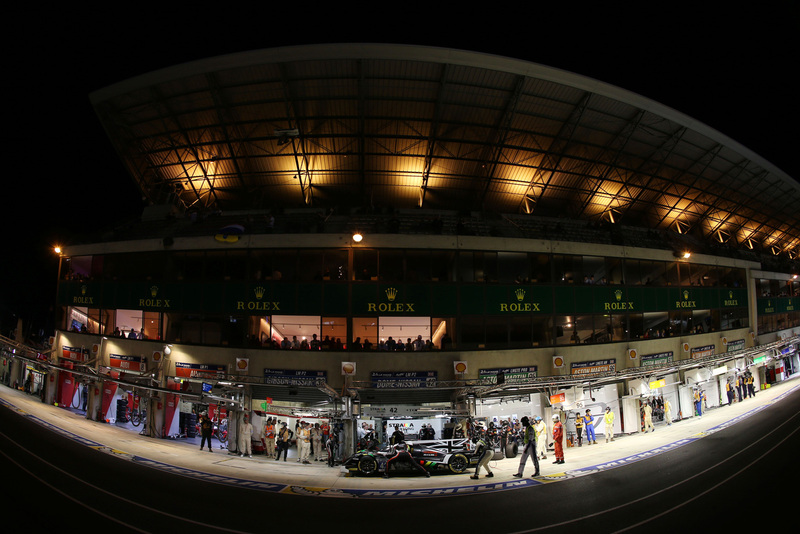 The eight round championship includes the prestigious Le Mans 24 Hour race. 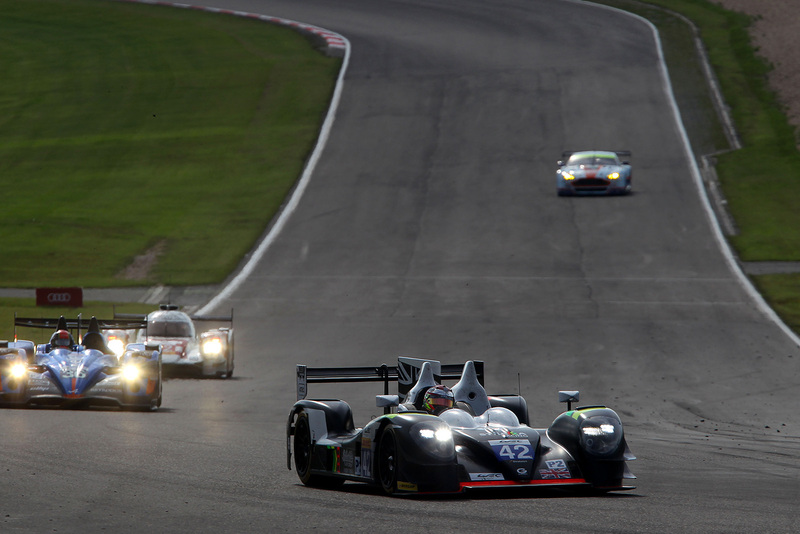 The series usurps the ACO's former Intercontinental Le Mans Cup which began in 2010, and is the first endurance series of world championship status since the demise of the World Sportscar Championship at the end of 1992. 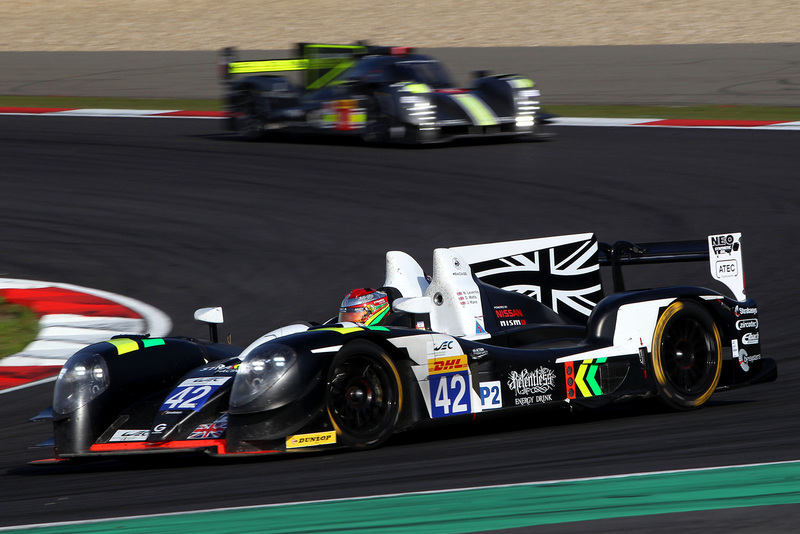 The World Endurance Championship follows much of the format of the Intercontinental Le Mans Cup and features seven endurance races across the world, including the 24 Hours of Le Mans, with all races being at least six hours in duration. 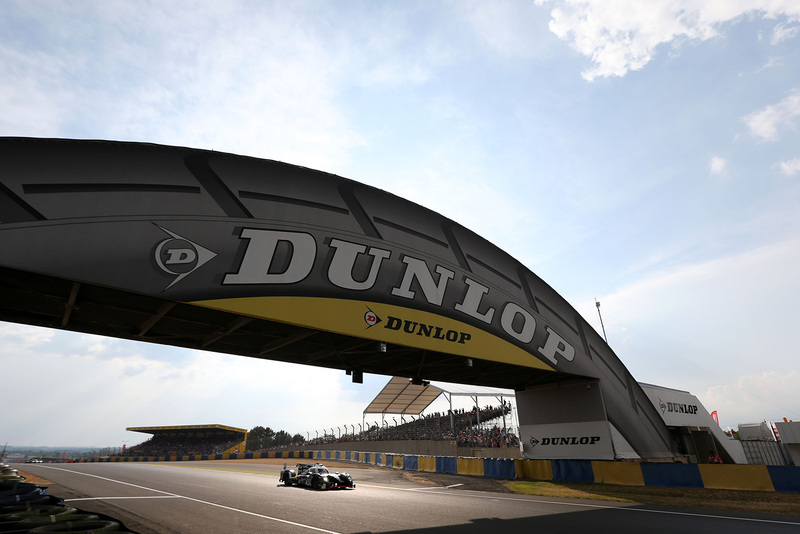 The calendar includes four races in Europe, one in the Americas, two in Asia and one in the Middle East, with a possible future expansion to eight or nine races. 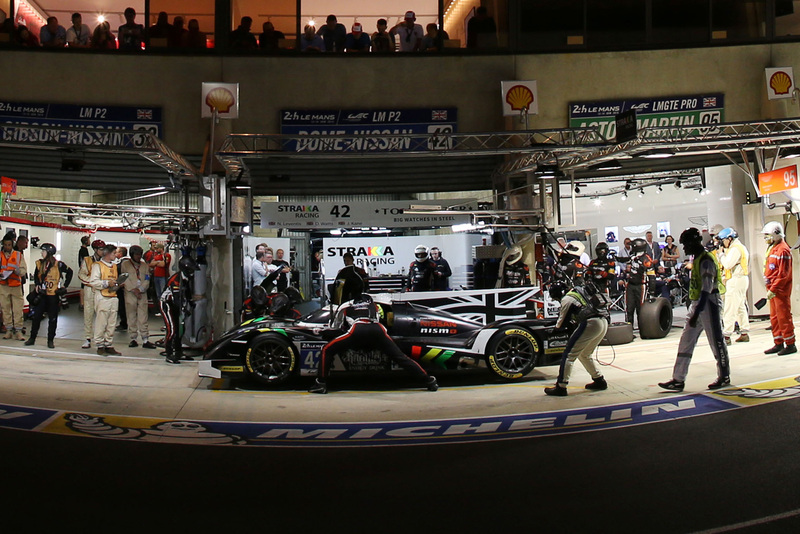 There are four categories: LMP1 and LMP2 prototypes and the GTE category, divided into GTE Pro for teams with professional driver line-ups, and GTE Am for teams featuring a mixture of amateur drivers. 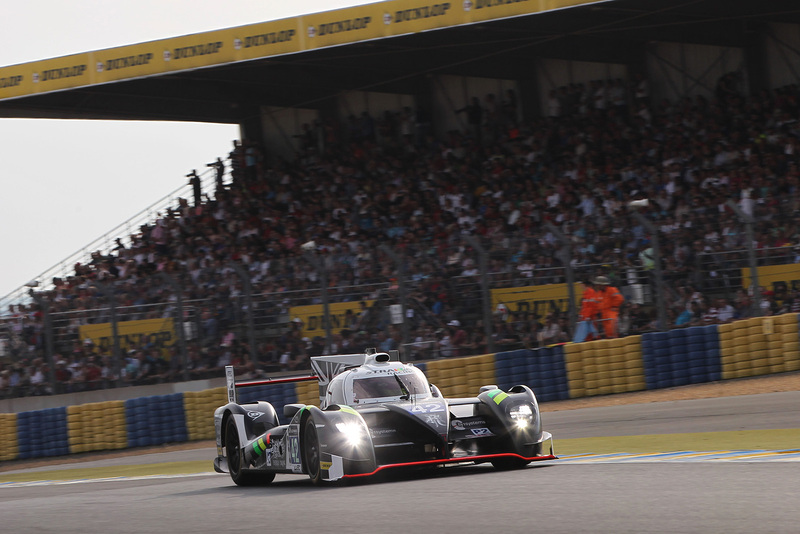 Six titles are awarded each season based on total point tally, with two being deemed world championships: Manufacturers' World Endurance Champion and Drivers' World Champion. 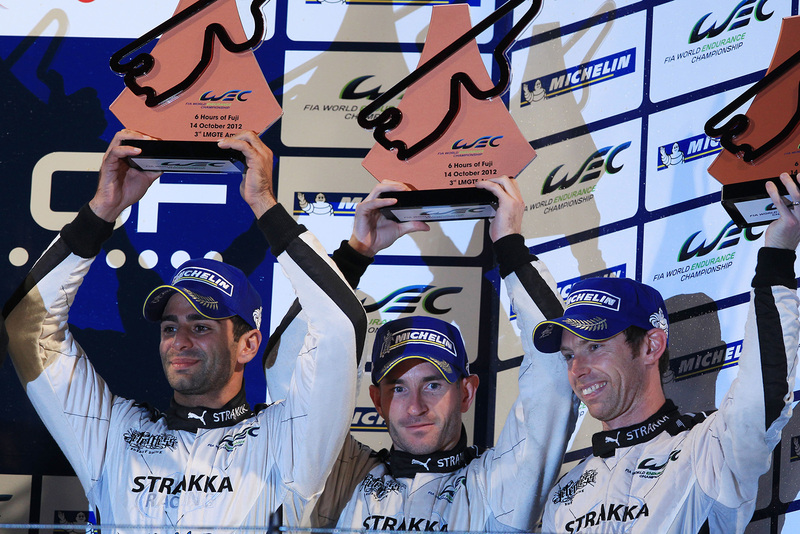 The GTE Pro class champion are awarded a World Cup, while the leaders in LMP2 and GTE Am are awarded a Trophy. 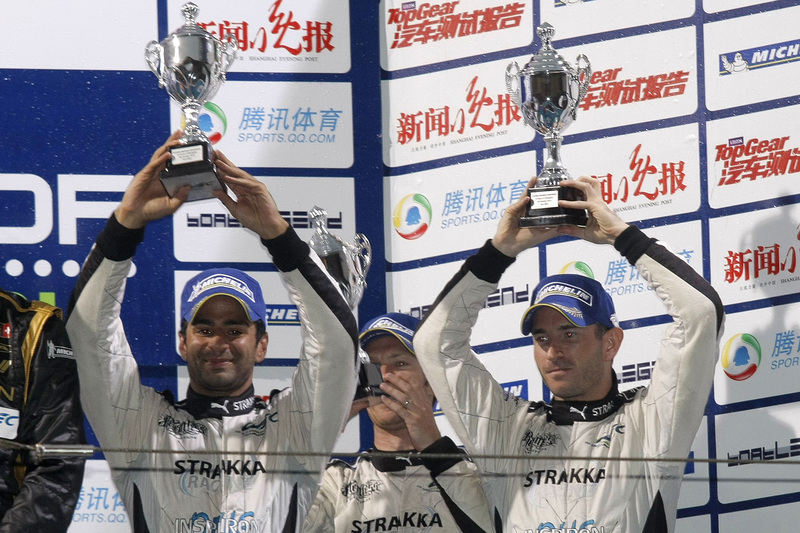 The final Trophy is awarded to the best privateer team amongst all four classes. 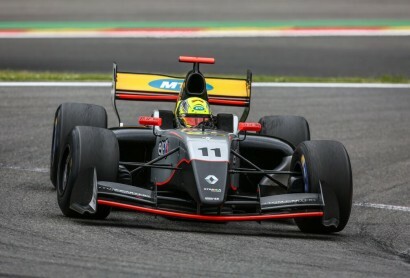 The points system is similar to that that used in the FIA's other world championships, awarding points to the top ten finishers on a sliding point margin scale from first to tenth. 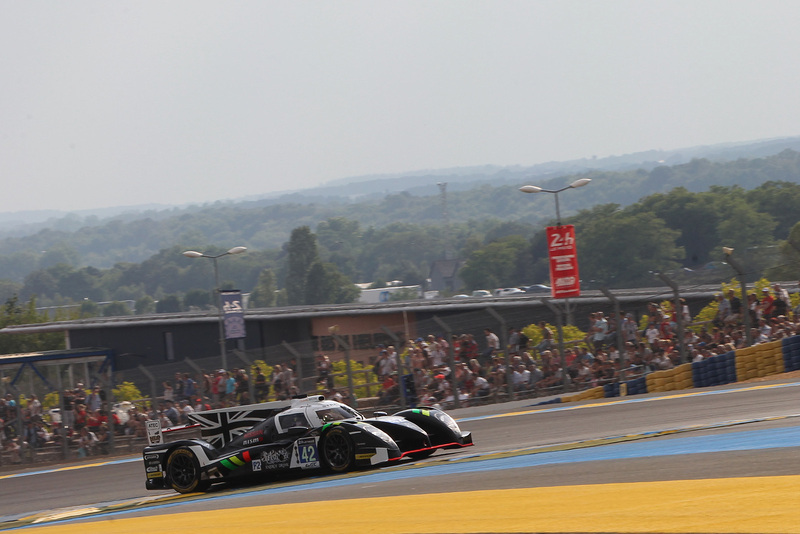 Cars finishing the race but classified eleventh or further are awarded a half point. 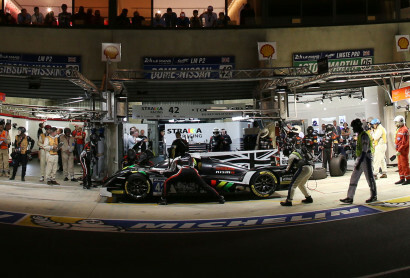 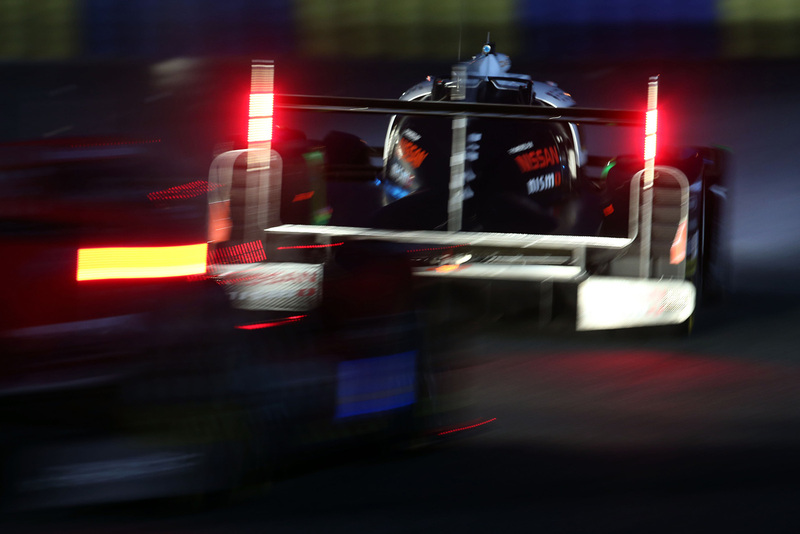 Double points are awarded for the 24 Hours of Le Mans. 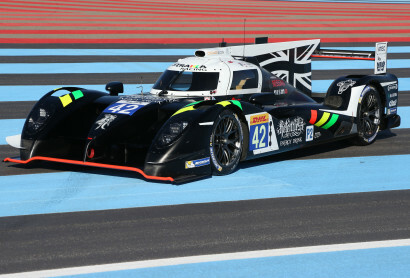 If you would like to contact Nick Leventis call 01327 351134, email info@strakkaracing.com or use the contact form below.